We have it easy when it comes to cooking, and we love that. In prehistoric times, you’d have to figure out a way to make a fire if you wanted a mammoth steak. They say that the main reason we Americans won the Revolutionary War was that our troops had consistent food and the British failed to provide adequate food supplies. 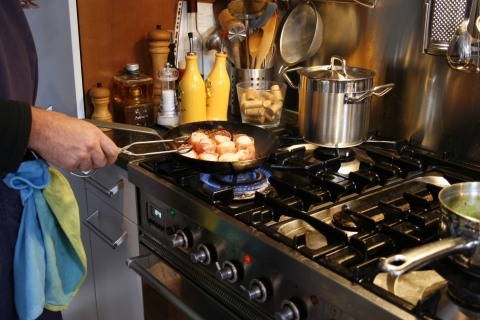 With gas stoves, never clean them with baking soda or other powdered cleaners. 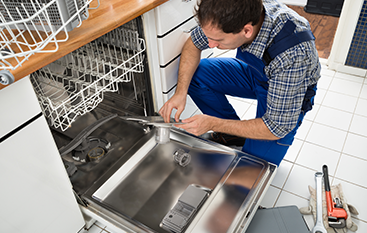 Instead, gently clean the burners with a wire brush. With electric stoves, make sure to use the thickest bottomed skillets and pans possible. Thick bottomed pans hold heat more evenly and don’t warp. A level and square stove makes for easy cooking. Want the best possible baking results? After the stove has finished preheating, wait an additional ten to fifteen minutes before putting your food in. While most oven have a self-clean feature, a better way is to use low heat — about 225 degrees — to cook a pan of water for 15 minutes. The steam will soften the majority of grime and make things easier for the control board. 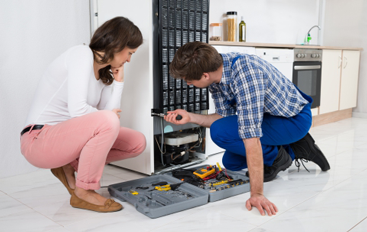 If you’re running into issues with your oven and stove, or if it’s just time for a tune-up, contact the professionals at Eastern Appliance Repair. Since 2010, we’ve been helping customers throughout Douglas County keep cooking longer. 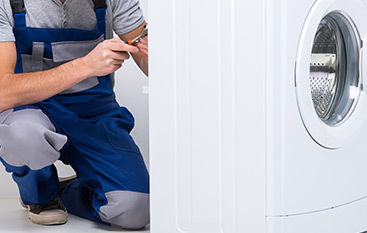 Not only are we qualified to service all makes, we’re an LG Authorized Servicer.